Oakmont is pleased to represent KOJAX SOUFLAKI as their exclusive Real Estate Consultant throughout Canada. An iconic Montreal establishment, Kojax Souflaki honours the freshness of Mediterranean cuisine all served in just a few minutes. A leader in fast food, Kojax Souflaki features quality fresh food combined with first-class service since its inception in 1977. Over forty years ago, four entrepreneurs purchased the first restaurant located on Sainte-Catherine Street West in Montréal. They were passionate about the cuisine and excited to serve their menu to the people of Montreal. 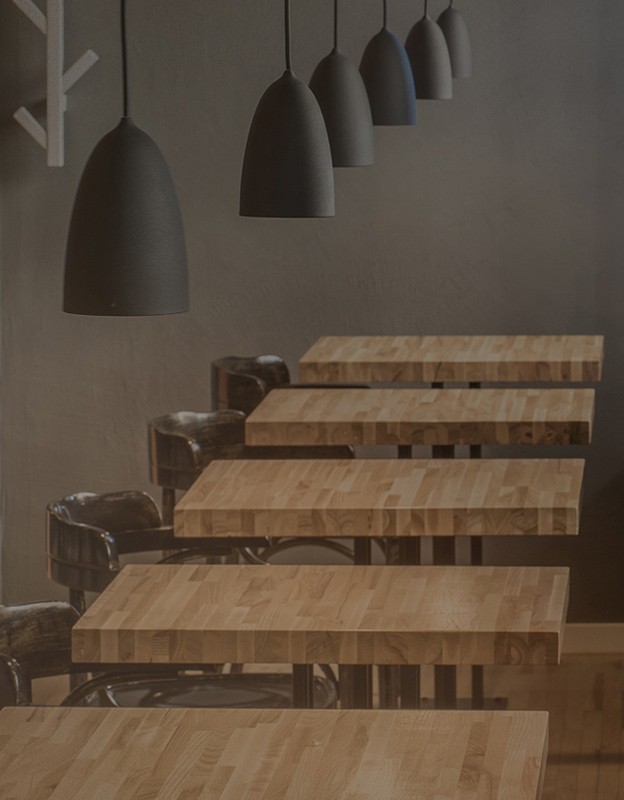 After years of hard work, their dedication and vision resulted in expansion, enabling them to firmly establish themselves in the Québec landscape. After only a few years of operation, Kojax Souflaki opened its doors throughout the Province. Its growth is proof of its success and the exemplary quality of its menu. 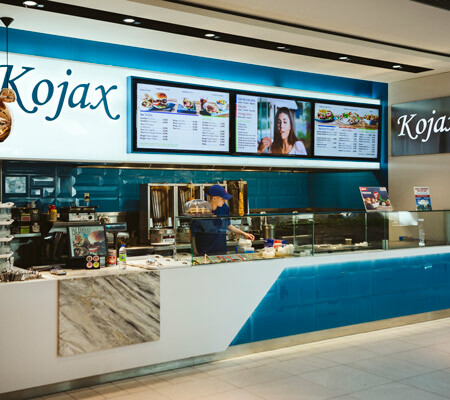 A true leader in the fast food field, Kojax Souflaki is recognized with its customers for its authentic flavours, fresh ingredients and distinctive customer service.